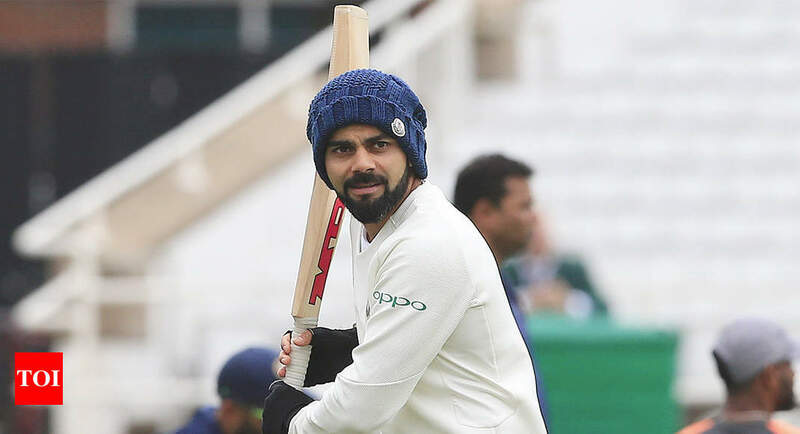 India cricket captain Virat Kohli is embroiled in controversy after lashing out at a cricket fan who said he preferred English and Australian batsmen to Indian players. Virat kholi don’t think you should live in India, I go and live somewhere else,Virat Kohli told him in a video recording. Virat Kohli was responding to messages during the launch of his mobile app on Monday. The video went viral and prompted a torrent of criticism against Virat Kohli on social media. It is often touted as India’s cricket megastar since national legend Sachin Tendulkar retired in 2013. In the video, Kohli is seen reading out a message from a cricket fan who described him as an “overrated batsman”. who the fan referred to as “these Indians”. The statement, he writes, is “probably an extension of the nationalist narrative that modern India tries to propagate”. Last month, Virat Kohli became the fastest batsman to reach 10,000 one-day international runs in a match against West Indies. He achieved the feat in his 205th innings and surpassed Tendulkar, who did it in 259 innings in 2001.